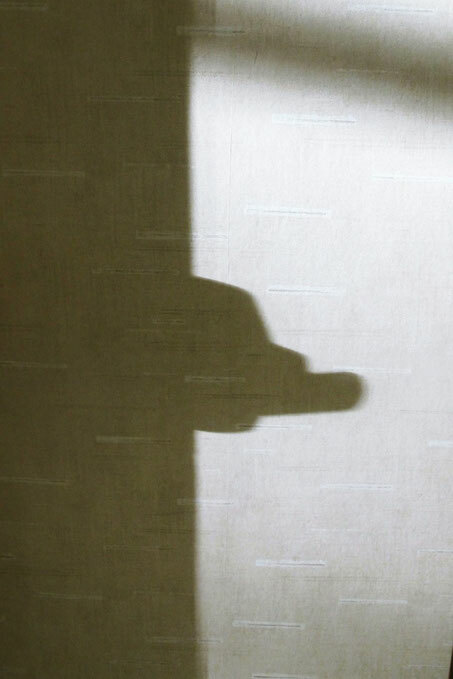 Its clearly a shadow. Of what, I have no clue. It looks like a silhouette of the store clerk from the Simpsons. What the heck is that!? I have absolutely no idea, although I am curious to see the answer. Guess I'll stay tuned. I see you ramped up the difficulty of this one quite a bit. I cant even fathom a guess other than the obvious aspect of it. No one came close this week to our eyellusion. For those of you that still want to guess, keep at it. Anyone else who would like to know exactly what this is can head over to Spring Photography and check it out. Keep up the guess work!